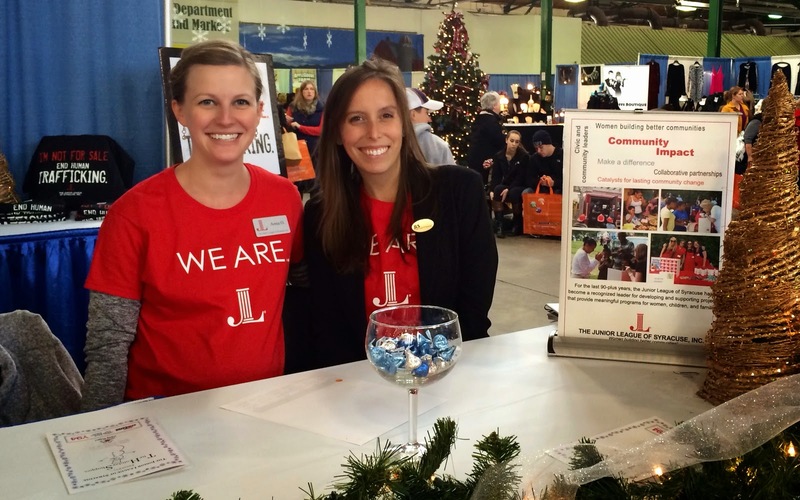 Membership | Junior League of Syracuse, Inc.
For more than 95 years, the Junior League of Syracuse (JLS) has welcomed women from Central New York to join together to improve our community. We are a diverse group of women, but we all have one common attribute: dedication to improving and sustaining the Syracuse community through volunteerism and leadership. The Junior League of Syracuse reaches out to women of all races, religions, and national origins who demonstrate an interest and commitment to voluntarism. The JLS is over 300 women strong and ever-growing. Our membership includes business owners, working mothers, professional women and stay-at-home moms from diverse backgrounds, all committed to improving their community and developing the potential of women. The JLS is part of a larger organization, The Association of Junior Leagues International (AJLI). Since its founding in 1901 by social activist Mary Harriman, The Junior League has evolved into one of the oldest, largest, and most effective women’s volunteer organizations in the world, encompassing more than 150,000 women in 292 Leagues in four countries. Are you a CNY woman interested in learning about the Junior League of Syracuse? The JLS welcomes you to attend one of our summer member recruitment events! Check out our calendar of social and volunteer events and RSVP at bit.ly/join-jls-f17.